Pure Dance and A Christmas Carol requires YOU to register! 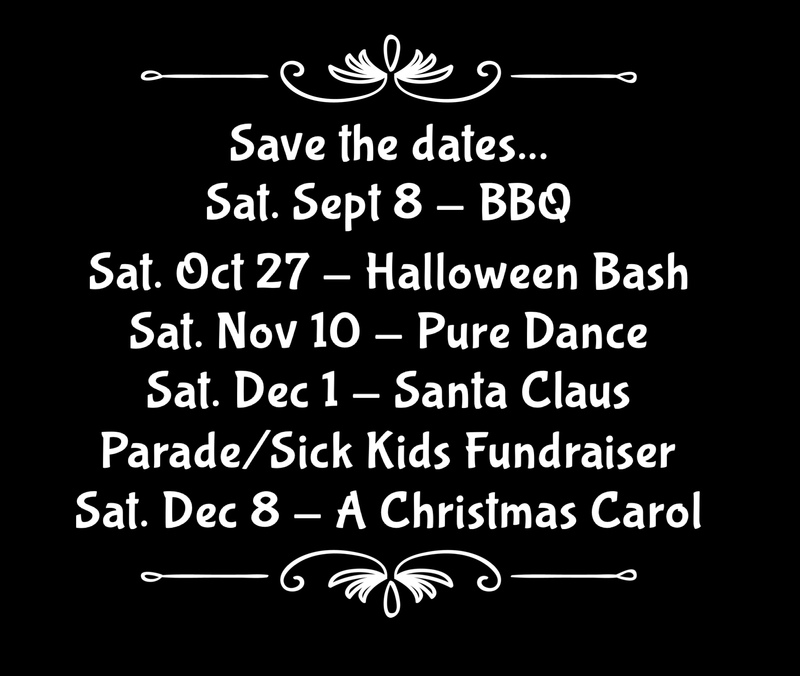 Register online at Pure Dance and call Carlson Wagonlit in Peterborough for A Christmas Carol. Space is limited, don’t be disappointed. Posted on July 25, 2018, in Uncategorized. Bookmark the permalink. Leave a comment.